In just a few hours, Apple will be taking the wraps off its latest iPads and Macs. The launch event will be held in Brooklyn this time around, which means it will be a lot earlier than usual. We’re expecting to see a new Home button-less iPad Pro with a thinner bezels and a Face ID sensor, updated iMacs, a new MacBook Air and maybe a new Mac Mini. iOS 12.1 is also out today, so expect some references to that too, as well as the usual surprises. The event is scheduled to start at 10am EDT/ 7am PDT/ 2pm GMT, and as always it will be streamed live. The stream now works through all the major browsers. iOS users can tune in through Safari, while Mac uses can watch on Safari, Chrome or Firefox. Windows users can follow the event through Chrome, Firefox or Microsoft Edge. If you have an Apple TV, you can watch it via the Apple Events app. The event will be live streamed from the Apple Events page here. 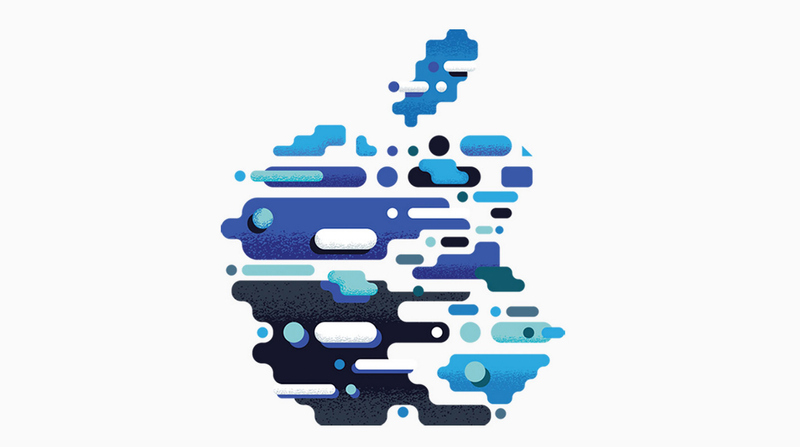 If you go there before the event starts, you can see the custom logos Apple has created. Refresh the page to see a different one. Once the event starts, feel free to share your thoughts below about what Apple is showing off today.